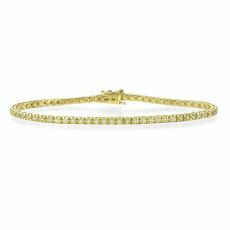 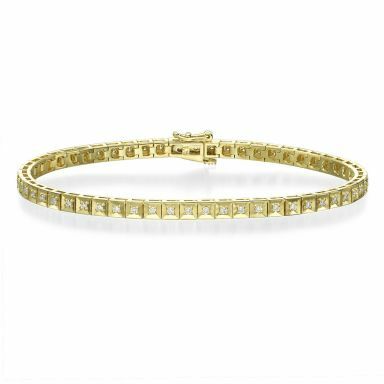 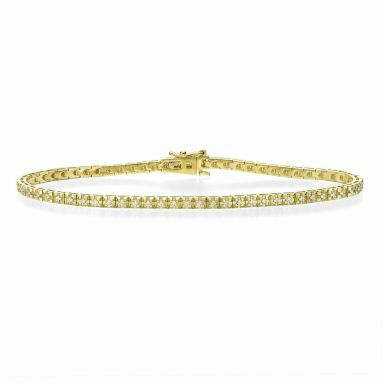 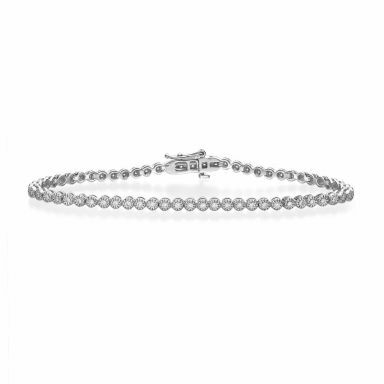 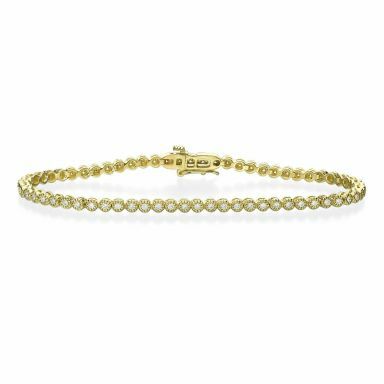 Tennis Bracelet – Women's bracelets made of solid gold with diamond setting. Our tennis bracelets are made according to strict standards according to international requirements. 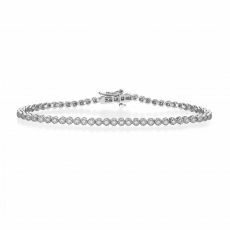 Bracelet links and setting of diamonds are hand-made with great care and professionalism. The diamonds excels with high clarity level, classic cut and shining precise polish. 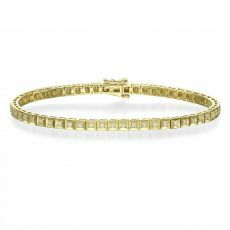 Our tennis bracelets are offered in yellow or white solid gold, in variety of models, textures and designs. Each bracelet comes with authenticity certificate by DGI, describing jewelry's properties and characteristics.